Move in ready 3 bedroom 2 1/2 bathroom home in Golf View. 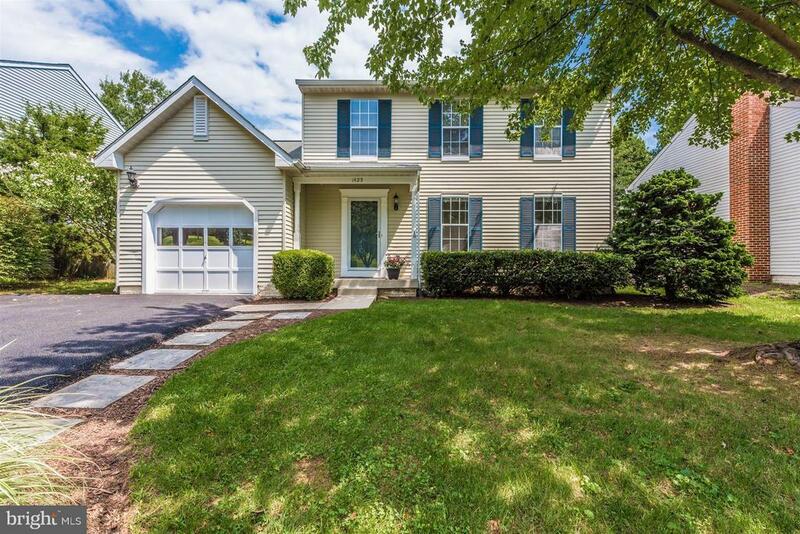 This home has everything you need - main level formal living and dining rooms, updated kitchen, spacious family room, large bedrooms, and finished basement. Plus a fully fenced backyard with large concrete patio and a one car garage. Great commuter location - easy access to highways! Plus close to shopping and restaurants.